Jacob has received a First Class Honours Degree in Popular Music from The University of Huddersfield in 2015, and achieved his Grade 8 in 2012. 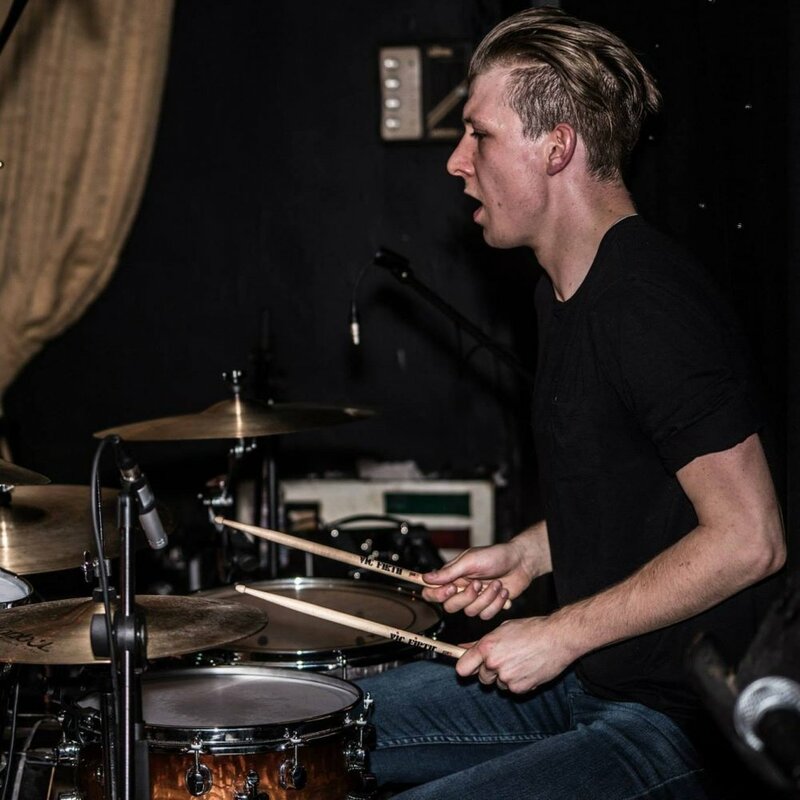 As a young, talented and versatile drummer, Jacob is able to teach any and all styles, with years of experience in Rock, Jazz, Latin and even Orchestral music. Jacob firmly believes that learning the drums should be fun, and strives to make every lesson as informative, challenging, and enjoyable as possible. You can book your first lesson with Jacob for just £7.50.